You’ve already got a business to run, meetings to attend and emails to catch up on. We understand that the last thing you want to be worried about is how hot or cold your office is. Uncomfortable environments can make for an unproductive workforce, as employees seek to climate control the office themselves. This is not only dangerous – but can cause irreparable damage to complex air con units. This is why many of our customers take advantage of our air conditioning maintenance service. This excellent value for money service provides you with peace of mind that your environment will always be at a comfortable temperature. 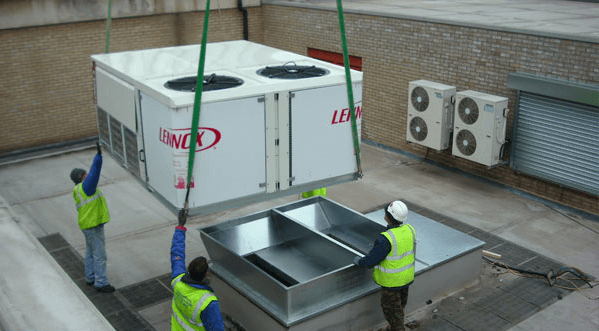 Our dedicated team of City and Guilds trained engineers install, maintain and repair our units, ensuring they are fitted safely, work efficiently and serve you for many years ahead. 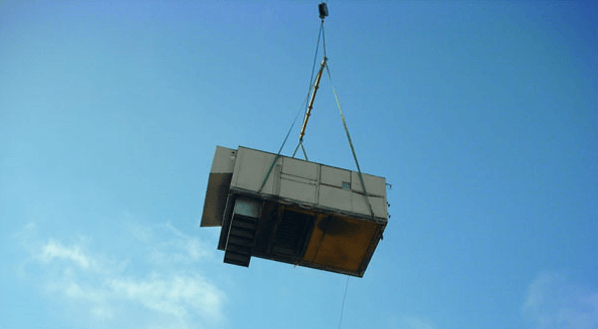 Back in 1995, we installed an air con unit which is still going strong today, thanks to our dedicated and thorough maintenance care. With that kind of track record, you never have to worry about faulty systems having a negative impact on your business again. 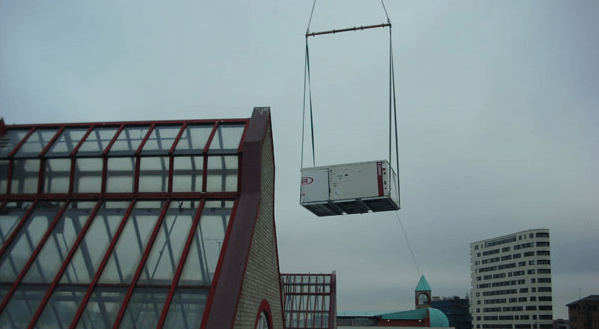 We’ve been in the air conditioning installations business for 20 years. 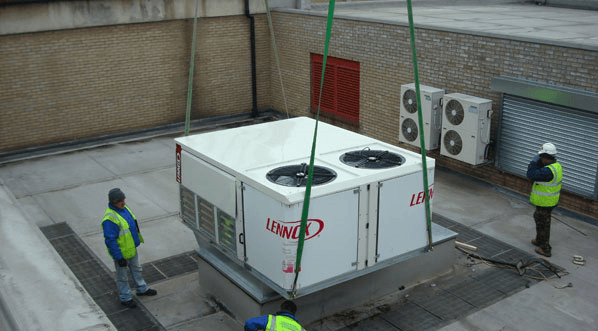 And as a trusted name in HVAC installation and air conditioning maintenance in Essex, you can rest assured knowing our air con units will work quietly in the background, ensuring you can work without even knowing they’re there. After all, isn’t that what everyone wants from their air con? 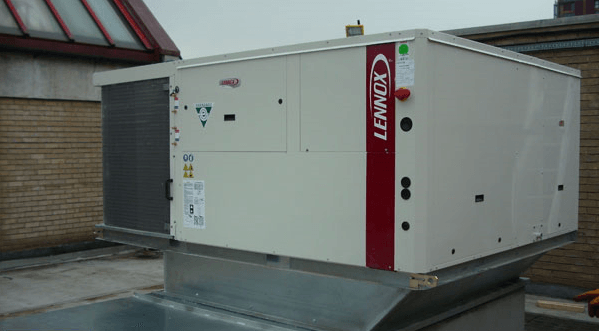 Get in touch today and find out how we can meet your air conditioning needs.